Embrace that loving feeling this February at wineries across Pennsylvania. Enjoy Mount Nittany’s award-winning wines paired with delicious Asher’s Chocolates. Reservations are required; call the winery at 814-466-6373. Sip wine, sample heavy hors d’oeuvres, and groove to live entertainment at this fancy shindig — formal attire requested. Wear your dancing shoes! The winery’s annual Valentine’s Day party will feature entertainment by JENERIC. This Winemaker’s Dinner is a celebration of love! Enjoy a five-course dinner by Constantino’s Catering, along with wine, music, and dancing. Reservations only; call 570- 254-9977. 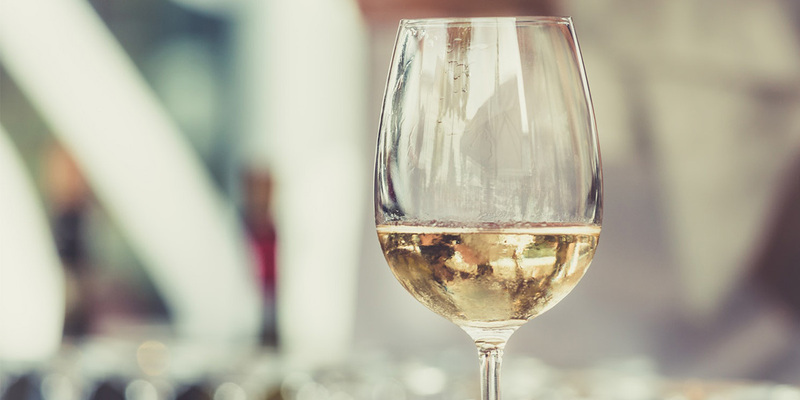 A ticket to this event, sponsored by Niagara Chocolates, gets you a food-and-wine pairing at local wineries over the course of a three-day weekend. Some will have savory snacks while others will showcase sweet treats. All participants will receive an online printable booklet containing all of the recipes, a Lake Erie Wine Country wine glass, and a $5 voucher to use at any winery or at designated restaurants. Join Deer Creek Winery for dinner and dancing. The menu will feature salad, lobster bisque, Swiss steak, and red velvet cupcakes. Looking to make the evening even more special? Book a room at the winery’s on-site bed and breakfast. The winery is teaming up with Bridge Street Chocolates to present wine and chocolate pairings at both of their locations. Tickets includes a Black Walnut logo wine glass. Upgrade your pairing to include port-style wines for an extra $5. Tasting take place at 1 p.m., 2 p.m., 3 p.m., and 4 p.m.; reservations are required (610-857-5566 for Sadsburyville and 484-924-8740 for Phoenixville). Partake in a fun afternoon of painting and sipping. The registration fee includes instruction, art supplies, and one glass of wine. No experience necessary! As you travel to each of the wineries, enjoy handcrafted, award-winning wines paired with chocolates from around the world, along with 10 percent off wine purchases and a souvenir glass. All guests who visit five or more wineries during the weekend will be entered into a drawing for a gift basket. For participating wineries, click here. Sample a flight of delicious wines paired with Beauty and the Sweets cupcakes. Tickets include five two-oz. wine pours per person and five gourmet cupcakes to share. Gather up your girlfriends, get a sitter, and head over to J&D for an evening of pampering, wine and tasty treats. Partake in Crunchi Mini Make-Overs by Danielle Strimel Bombash of Bombash & Earley; chair massages provided by BioVitale Massage; manicures provided by Kay’s Beauty Bar; masks and mini-facials by Beauty Counter; Reiki sessions; essential oil Make ‘n Takes; and more. Do date night at the winery! Sample decadent chocolates and savory cheeses, paired with your favorite wines, while enjoying live entertainment by Tim Bush. Call 724-446-5000 or click here to purchase tickets online.